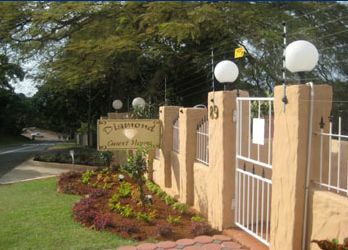 The Diamond Guesthouse is Durbans premier Guesthouse, positioned near the coast of KZN, welcoming guests from around the world to our beautiful tourist destination. 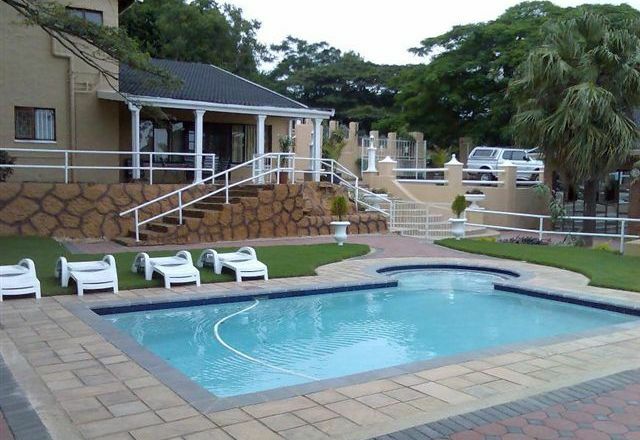 Located in Montclair, a few minutes away from the Yellowwood Nature Reserve, as well as Durban`s famous beaches, Diamond Guesthouse is the perfect place for you to relax and unwind. Our accommodation has double rooms with a double bed, en-suit bath or shower. 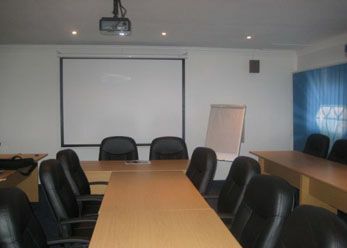 Tea & coffee tray in each room, TV, air-conditioning, warm blankets provided. We also offer you an iron and ironing board if needed. 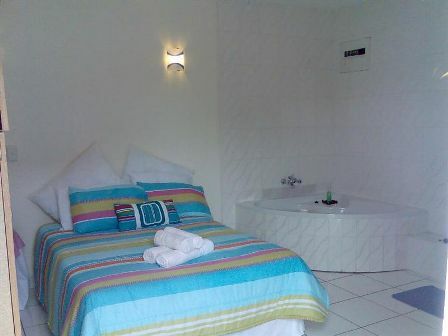 Our beautiful spacious, self catering units consist of 2 en- suit bathrooms with either a shower or a bath tub. It come with a fully equipped kitchen and has its on lounge. 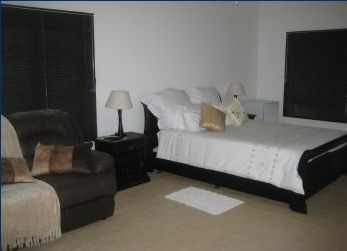 All rooms are equipped, with ceiling fans and televisions. Lunch and dinner options are available, on prior arrangement, as well as take-out delivery systems. Transportation is arranged in-house, as well as airport pickups/drop-off`s, for a nominal charge. 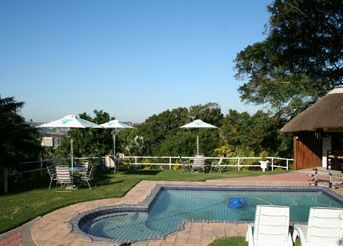 All amenities can be found within and around the guesthouse, including a Swimming pool, Bar/Braai area, Shops, Internet access, Nature reserve, and Beaches.